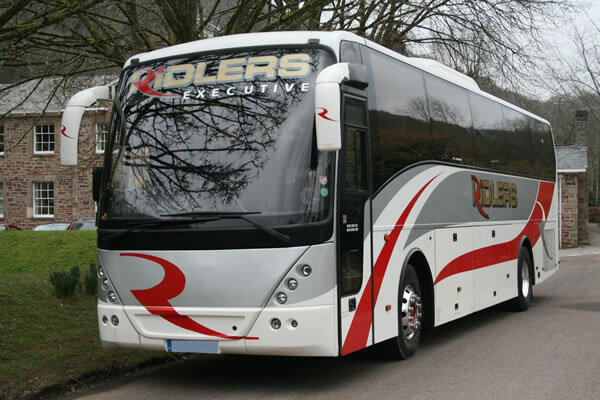 Our modern 49-seater executive coaches are ideal for long distance travel. 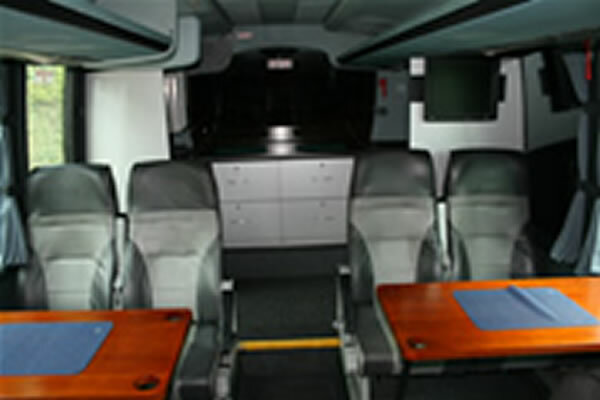 Equipped with Reclining Seats, Drinks Machine, WC, Fridge, CD Sound System, Video, Radio P.A. 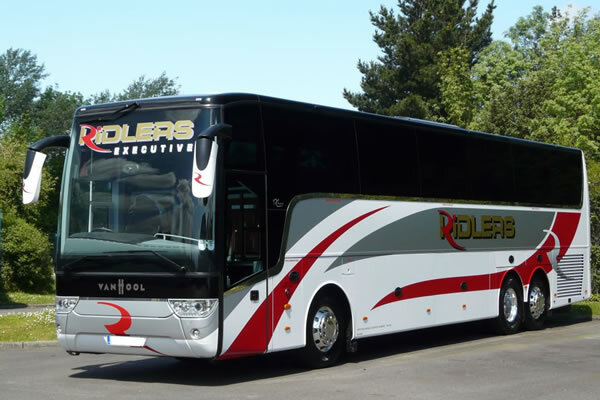 and Air Conditioning, these modern coaches provide a luxury traveling experience. 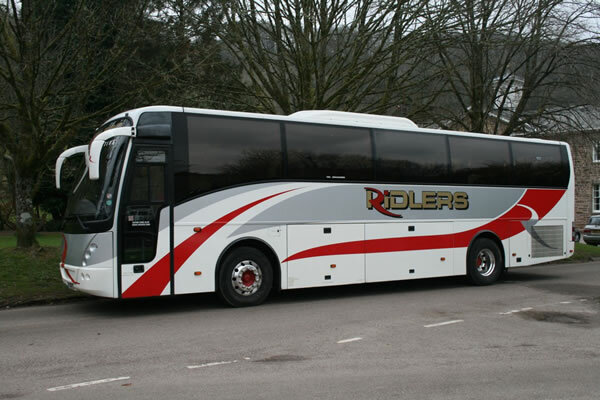 These are 53, 55 and 57 seater coaches. Although more basic, they still offer a high level of comfort, and are ideal for the more cost-conscious groups such as schools. 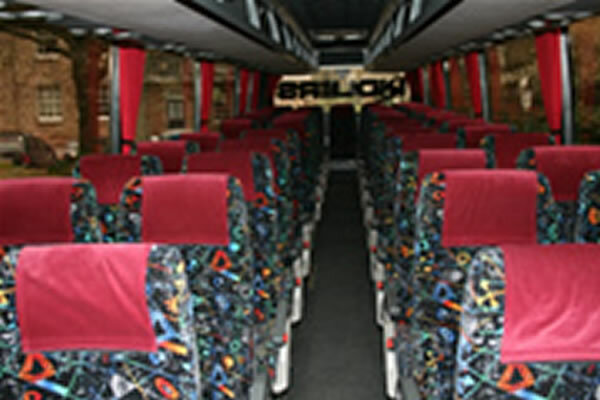 Purpose-built small coaches, as opposed to the van conversions often used these vehicles provide a level of comfort for passengers which is equal to that of the larger coaches. 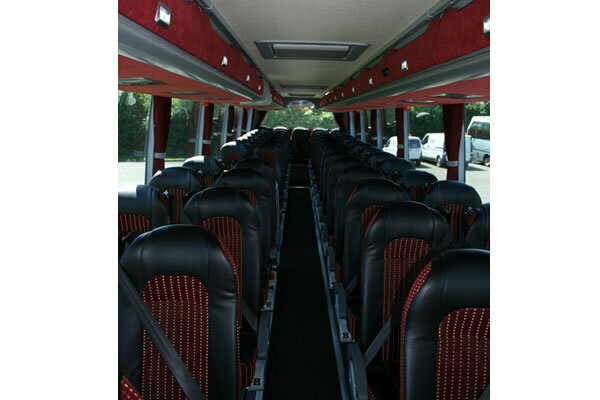 Our 22, 29 & 33 seaters, shown here are equipped with Reclining Seats, Audio System and PA. Our 29 seater coach has reclining seats, PA System and air-conditioning. 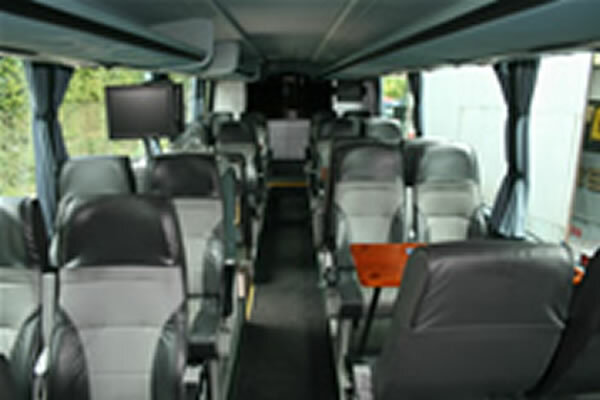 We also operate a standard 16 seater Minibus. 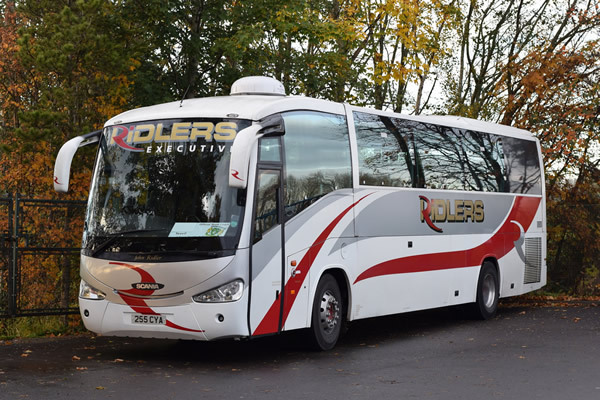 We have a team of friendly professional coach drivers all picked for their skill experience and helpfulness, most of whom have been with the company for many years. They have all been CRB record checked for your peace of mind, and have been trained to work with schoolchildren. 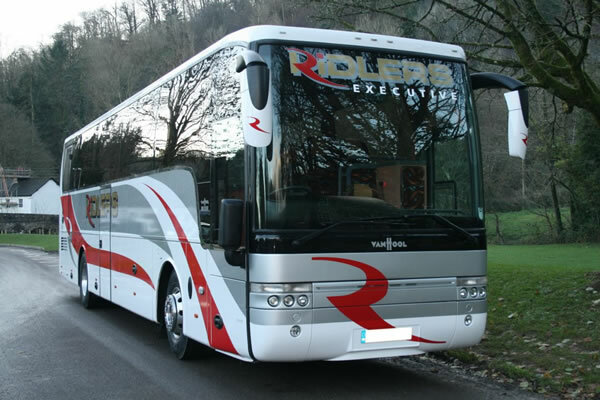 They all wear our company uniform and you can be assured that with their experience, they will add to the enjoyment of your journey. 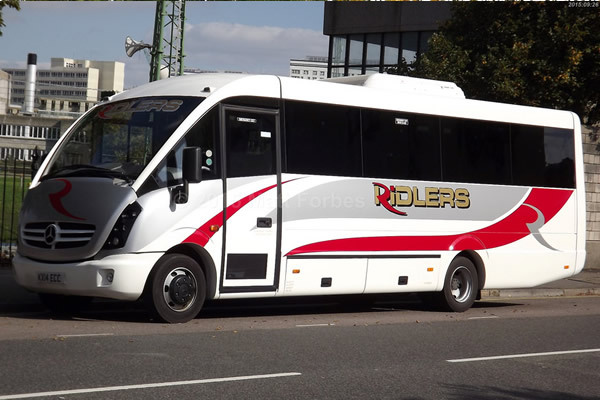 All are capable of making your journey; from a day trip to an extended continental tour a memorable and enjoyable experience.